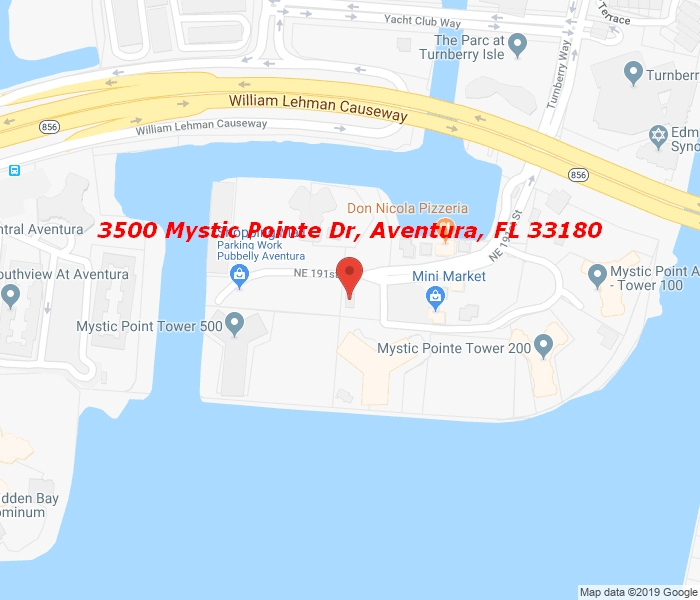 Beautiful 2/2 + family room, fully furnished remodeled apartment for rent in tower 200 of the desired Mystic Point Condominium. Excellent condo for families , with tennis court, mini market, pizzeria and much more. Rental options 6 months minimum to 1 year. Please request showing with 24 hour notice.